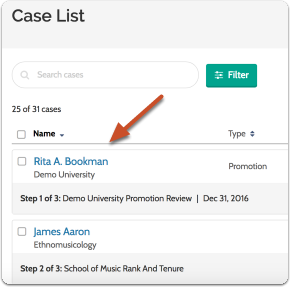 This article explains how to enable comments if they are off, or disable commenting on a single review step of a case in Interfolio Review, Promotion & Tenure so that members of a given committee are unable to discuss a candidate through comments on a case page. Comments attached to a step disappear when the case is moved to a different step. 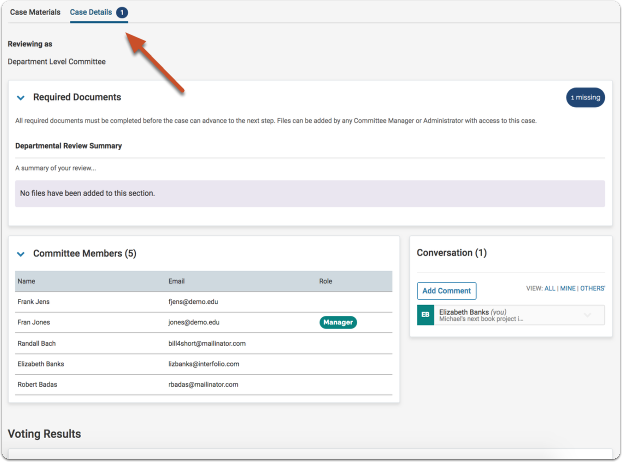 Comments are specific to the current committee, meaning that if more than one committee has access to a case at the same step, comments are only visible to the committee that left the comment. 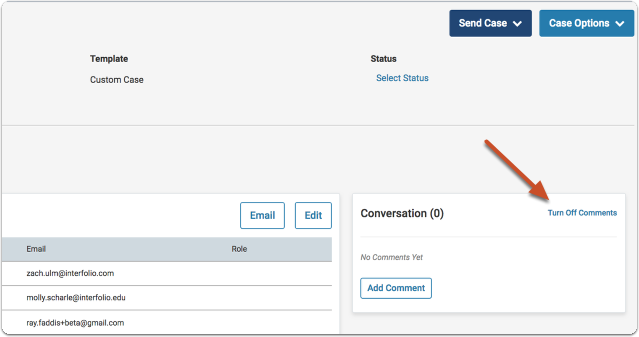 Note that comments cannot be turned on if they are disabled for a unit by an Institutional Administrator.